Check out ShiiKno [DJ], the latest from Rocko which features a guest appearance from Lloyd on the assist. The track was released on Saturday, February 16th, 2013. Rocko's chances in this game are improving with each new release, and ShiiKno [DJ] is no exception - quite the opposite, in fact. It's a nice addition to the impressive catalogue Rocko has been building over the years. We're definitely anticipating the next move. 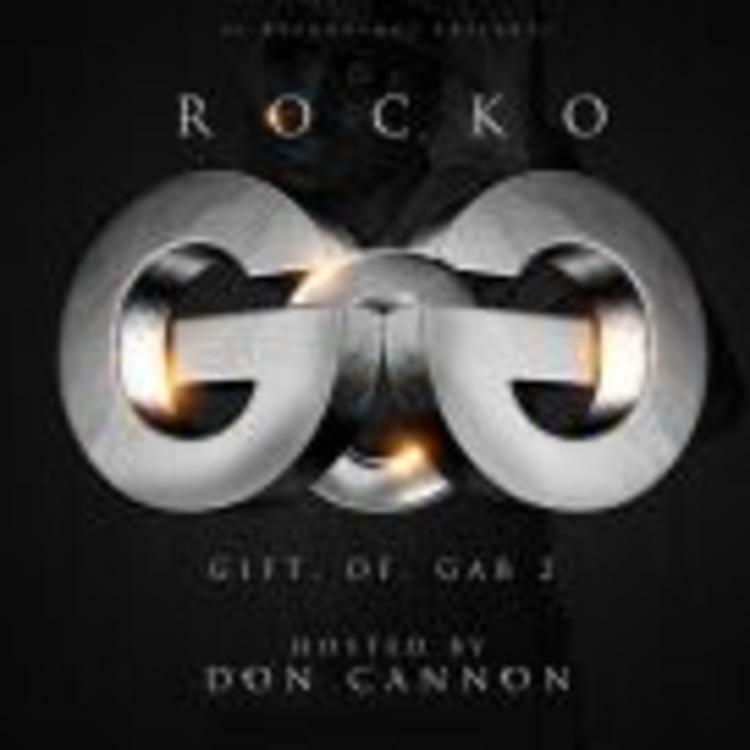 Check out Rocko on Feels Guud [DJ]. If you're down, make sure to visit Rocko's profile page for the newest info, news, songs, and mixtapes.